Offering information to the best Blue Mesa Reservoir boat rentals, jet skis, and watercraft charter company on the lake. 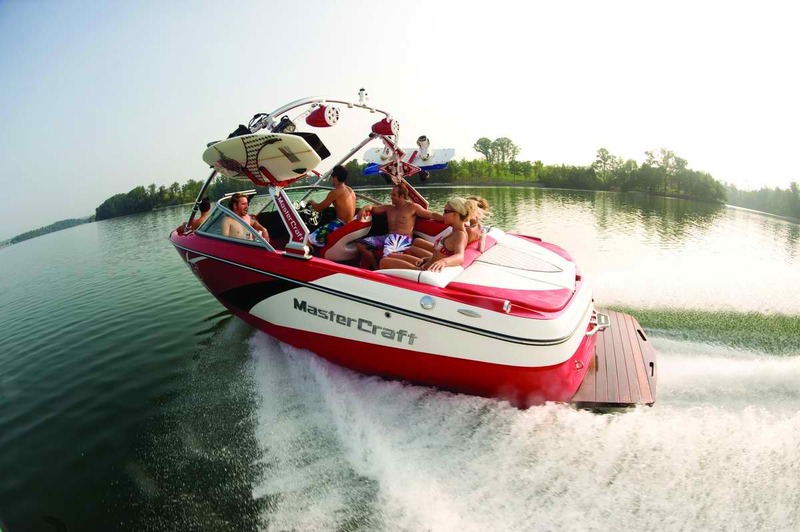 This lake is the largest body of water entirely in Colorado creating a fun destination for water skiing, wakeboarding, tubing, camping, flyboards, and other recreational activities at all marinas. Created by Blue Mesa Dam this lake is 20 miles long, has 96 miles of shoreline, and is the largest lake trout and Kokanee salmon fishery in the United States making for some amazing fishing. Blue Mesa reservoir is located in the Curecanti National Recreation Area, in Western Colorado, between Montrose and Gunnison. It is one of the three reservoirs formed from the Gunnison River. The other two reservoirs, also located in Curecanti National Recreation Area, are Crystal Reservoir and Morrow Point Reservoir. The beautiful area is filled with beautiful mesas, deep narrow canyons, and fjord-like lakes. Covering 41,970 acres, the park brings over 960,000 visitors each year and there is no entrance fee.